Download PDF copies of presentation materials from a recent WWA Educational Program. Access to some materials may require login, and validation of event registration. 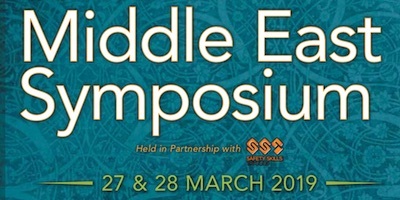 Attendees of the 2019 Middle East Symposium have access to download copies of presentations slides in PDF format. Login is required. Access available to event attendees only. Audio Recordings of select WWA Sessions from the 2018 Annual Symposium are available online in the Session Recordings Archive . Along with the audio recordings, some sessions may also have the session handouts available. Find a list of the available session handouts by clicking on the link below. Attendees of the 2018 Middle East Symposium have access to download copies of presentations slides in PDF format. Login is required. Access available to event attendees only. Audio Recordings of select WWA Sessions from the 2017 Annual Symposium are available online in the Session Recordings Archive . Along with the audio recordings, some sessions may also have the session handouts available. Find a list of the available session handouts by clicking on the link below. 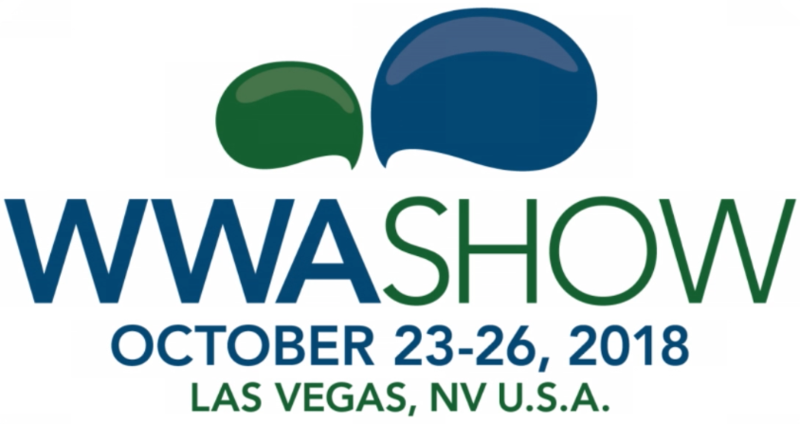 Find out about the WWA's next upcoming event!